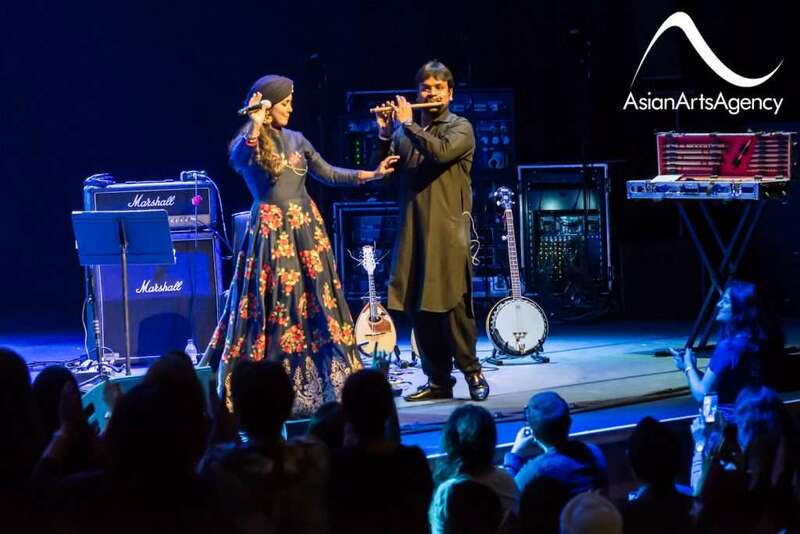 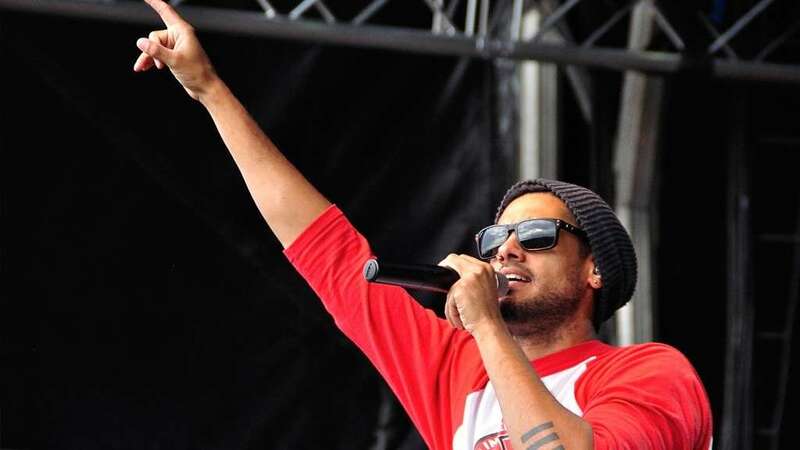 Asian Arts Agency is one of the UK’s leading tour producers of contemporary South Asian music and arts. 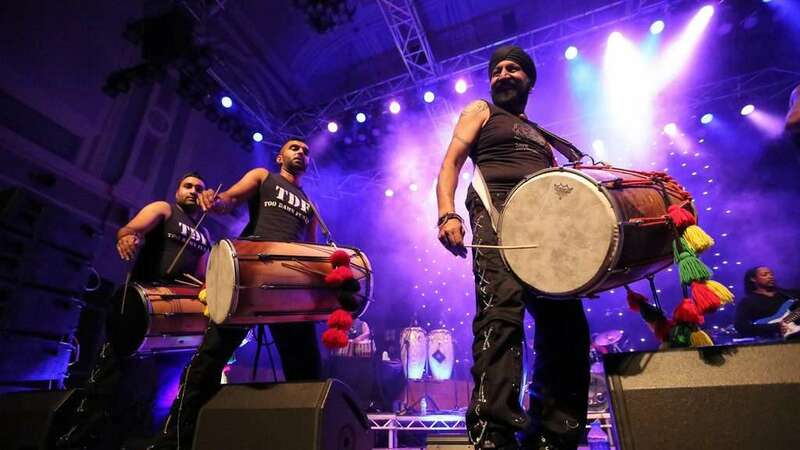 We have built a strong national and regional touring programme and a network of mainstream venues, festivals and promoters across the UK. 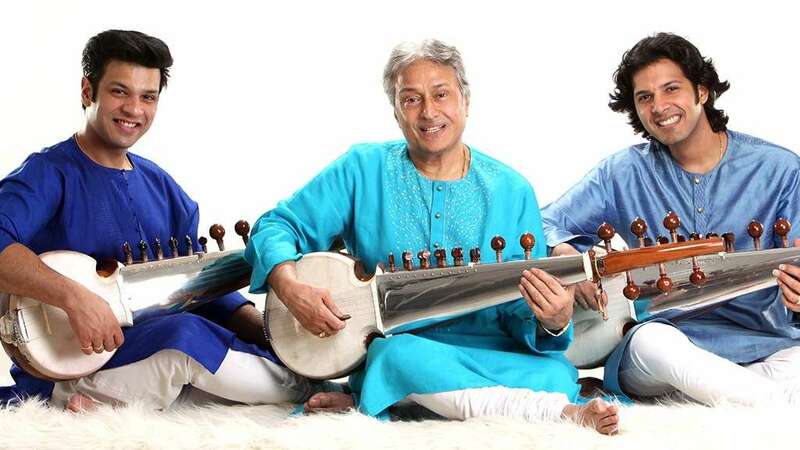 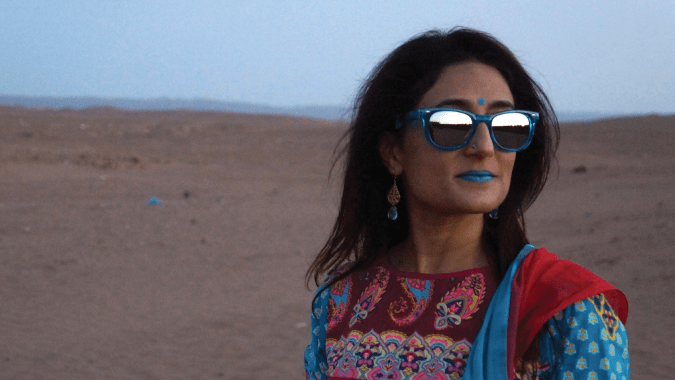 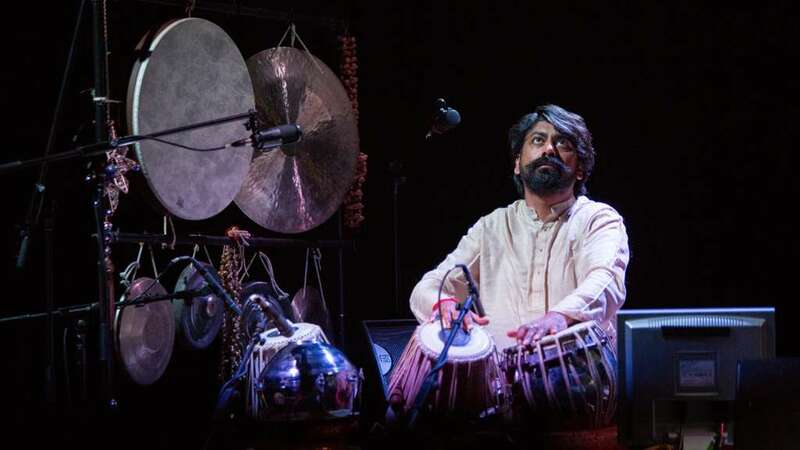 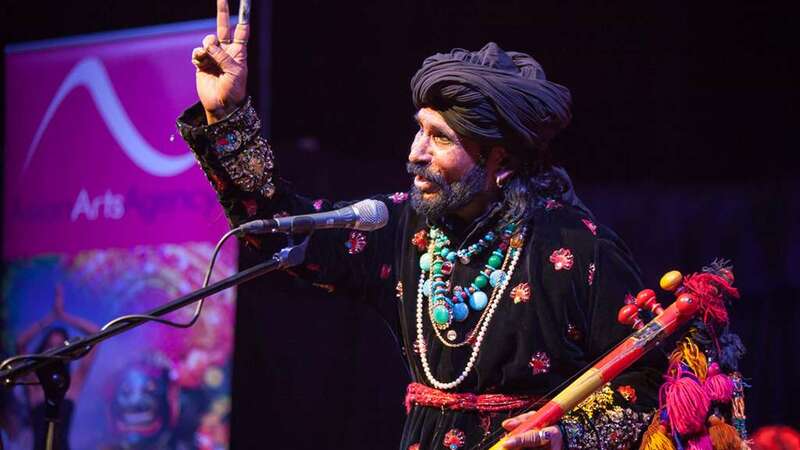 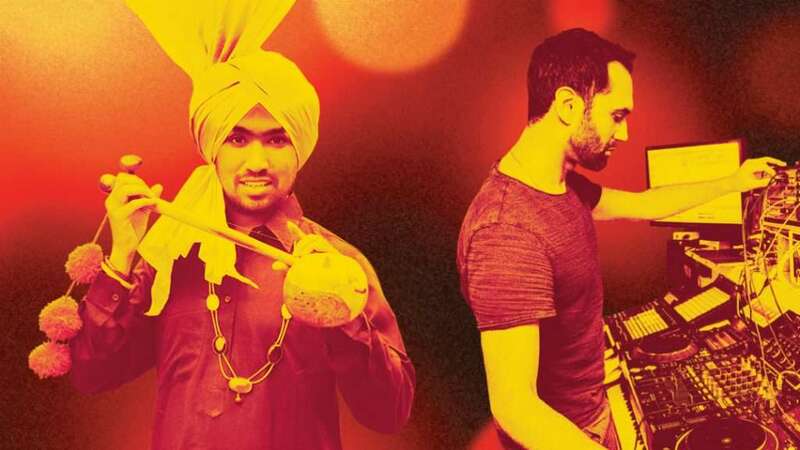 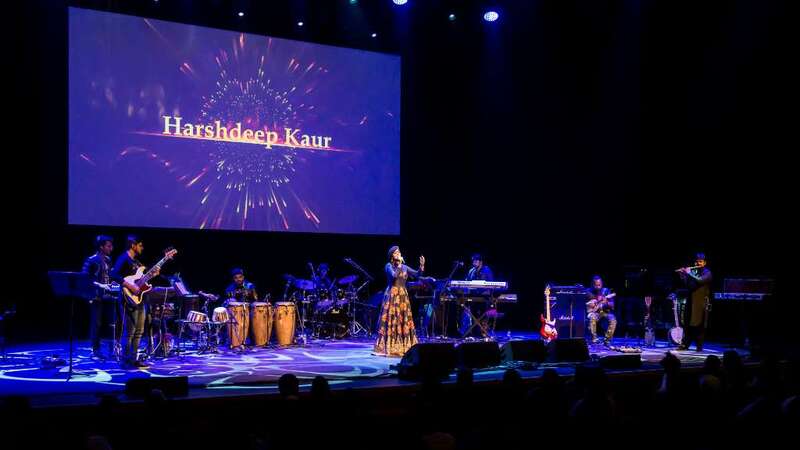 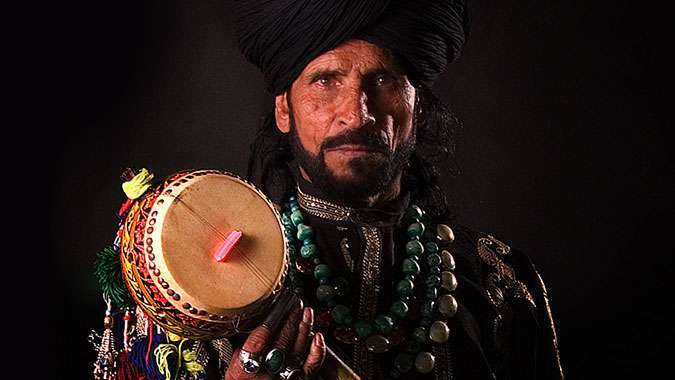 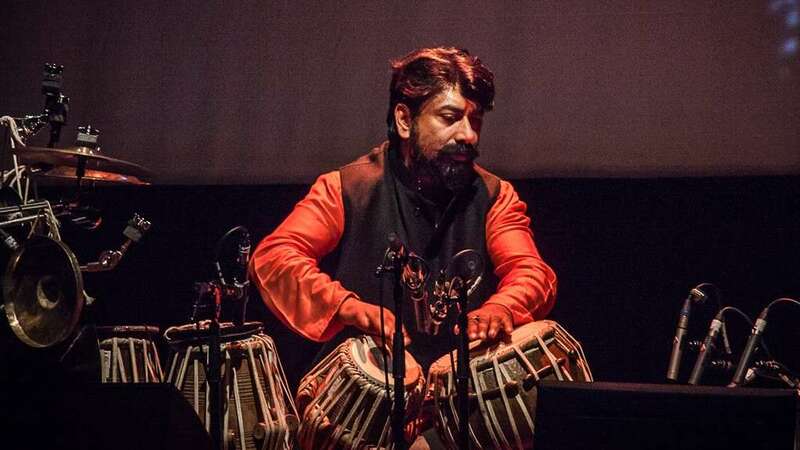 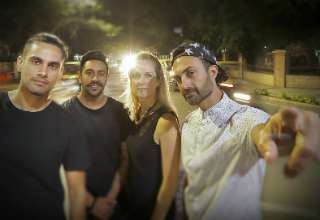 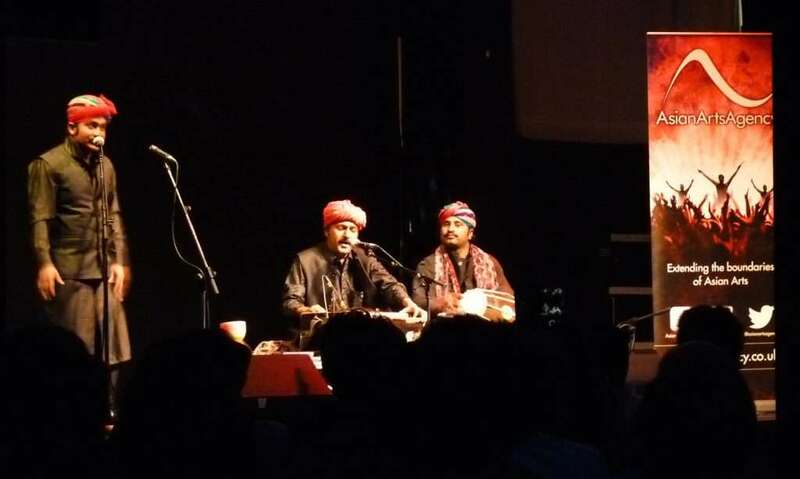 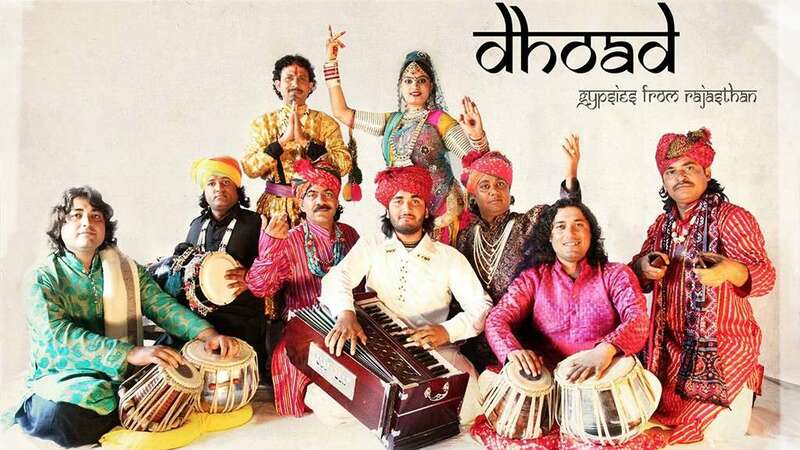 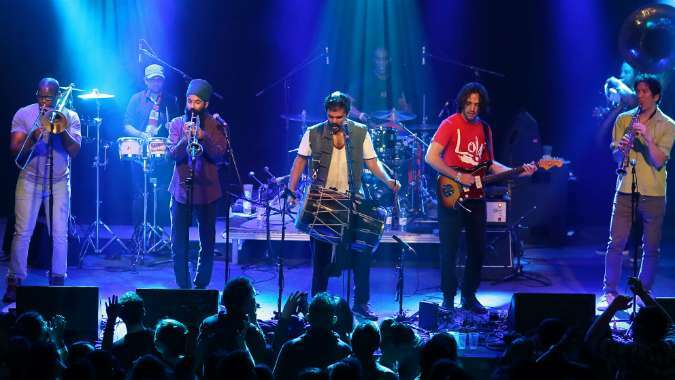 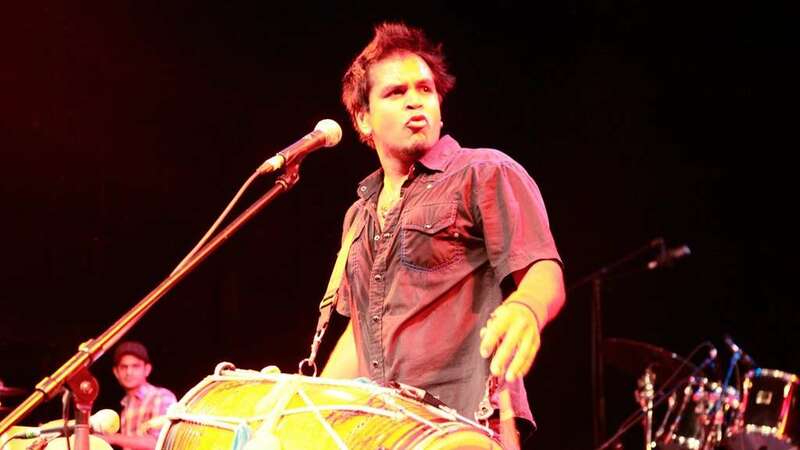 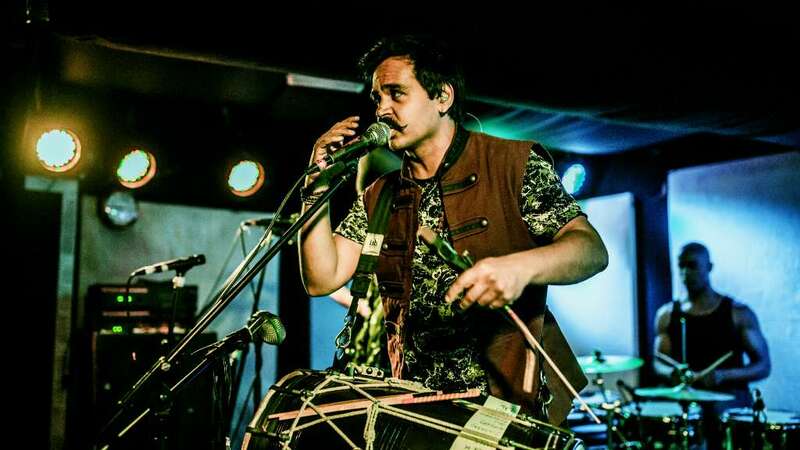 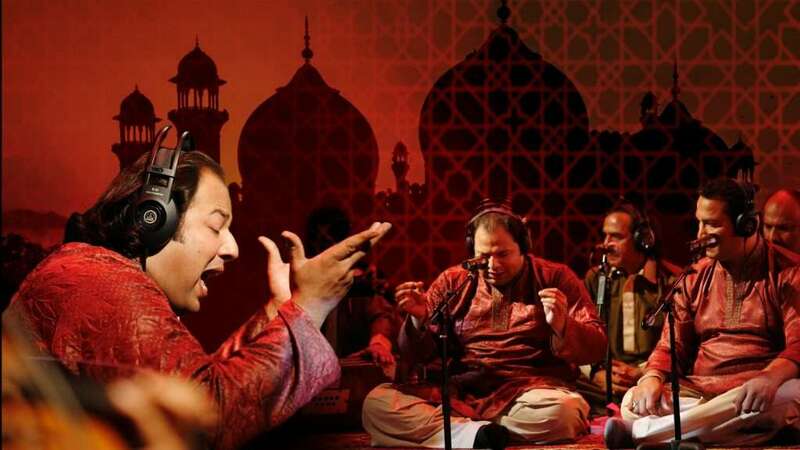 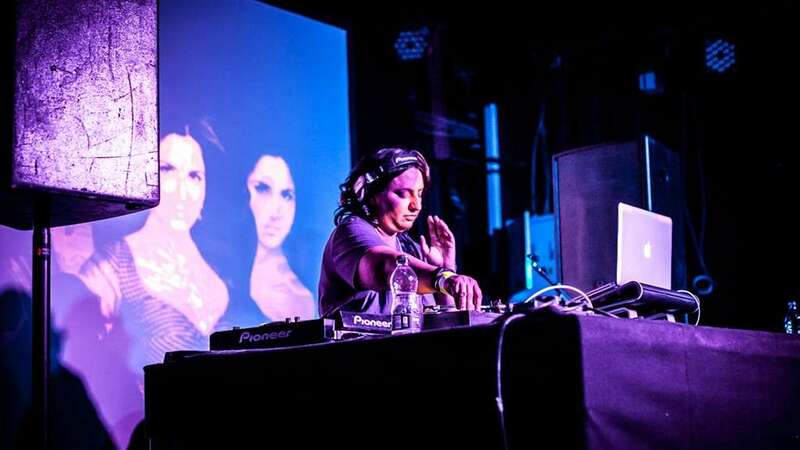 Touring projects have included work with world class artists and emerging practitioners to extend the experience of high quality contemporary South Asian music and arts to audiences and participants in many different locations. 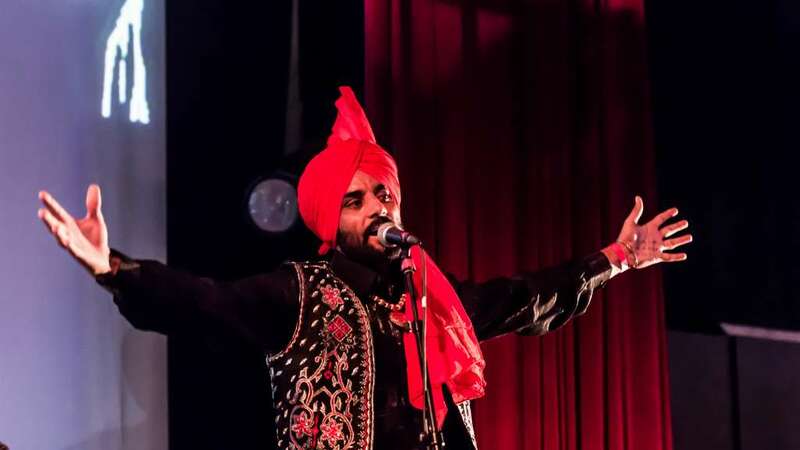 Our touring programme has reached locations across the UK, including venues in Bristol, London, Birmingham, Edinburgh, Brighton and Nottingham and festivals such as WOMAD, Bestival and Shambala. 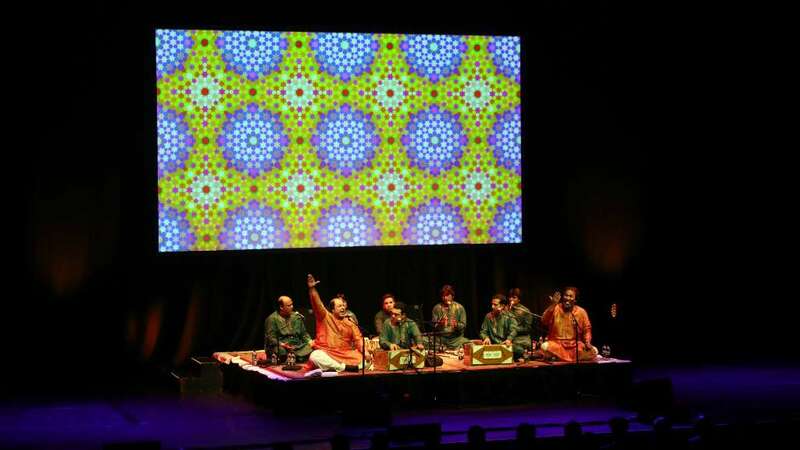 See below for details on some of our completed touring projects, or check out upcoming tours here.